Have you ever wanted an easier way to drink wine? Sometimes the idea of taking a whole bottle with you can be such a hassle. Not to mention making sure you have a bottle opener and the right kind of stemware for it! Sure boxed wine helps alleviate some of these problems, but what if you just want one or two servings of wine? Enter: The Mancan. 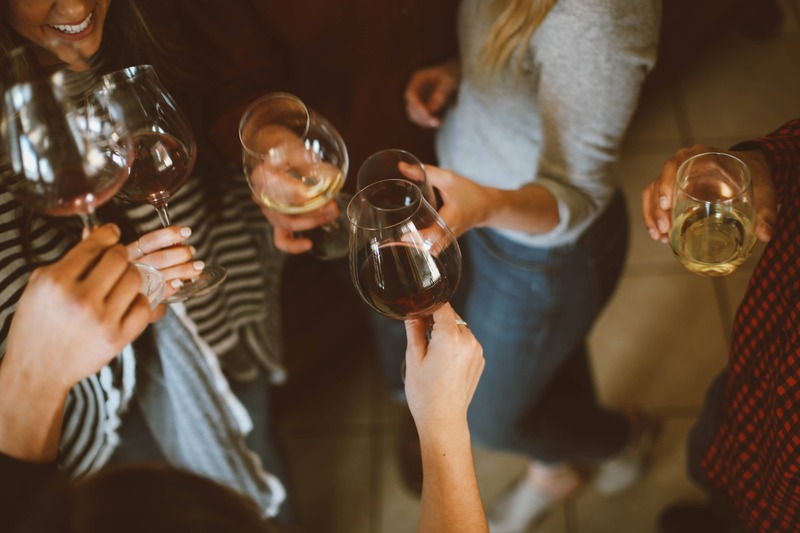 The goal of Mancan isn’t to eliminate the ritual of sharing a bottle of wine with friends at the dinner table, but rather to create a fun and easier alternative to enjoy some great wine while enjoying some of your favorite activities. The Mancan was created to situations like tailgates, picnics, barbecues, pool parties, the golf course, and countless others. 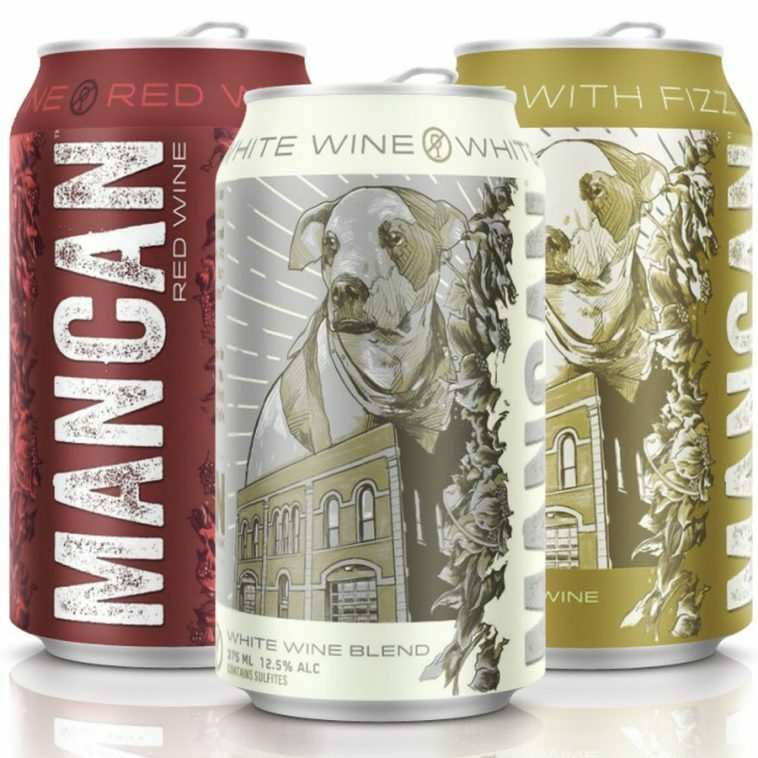 Each can that is used in the Mancan process is lined on the interior, so your wine never actually comes in contact with aluminum. You won’t have to worry about any taste altering side-effects. Each blend is carefully crafted to match extremely specific flavor profiles to ensure that every can tastes the same. You won’t look at wine the same way again! 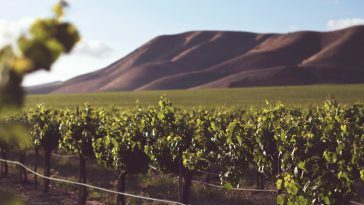 Mancan enlists the tried and tested grapes from California to ensure that each blend that they distribute has the refreshing, rich, or bright flavor profile they are aiming for. 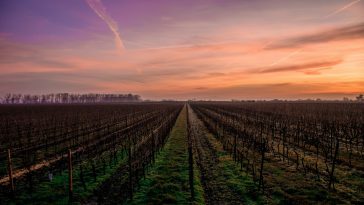 The Mancan Red Blend is a Merlot blend with the traditional dry notes that some of us have come to love in our red wines. If you were to pour it into a nice glass, it’s rich and rustic notes would have wine aficionados begging for a tasty pairing. 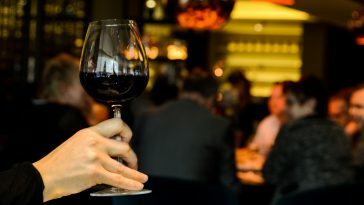 Mancan’s white wine has a great, refreshing body – but have no fear – its a full-bodied glass of wine. This Viognier-heavy blend takes flavors from dry and sweet profiles to create a can of wine that is perfect for virtually any environment. Its peach and lemon notes are complimented with a touch of honey on the back end of every sip for a very intentional balance. 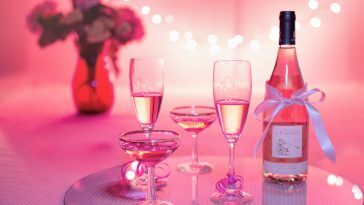 Last but not least – the Mancan carries a sparkling wine that is perfect for the start (or end) of your day! 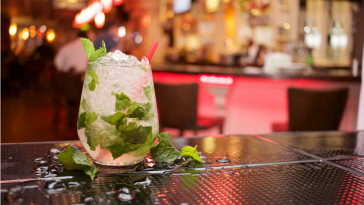 It’s similar to the white, but with that wonderful carbonation that we find ourselves craving for special occasions or when we need a pick me up. Don’t forget the orange juice for some mimosas on the go! The Mancan sits at 12.5% ABV, so be watchful of how many you’re cracking open on a nice afternoon. 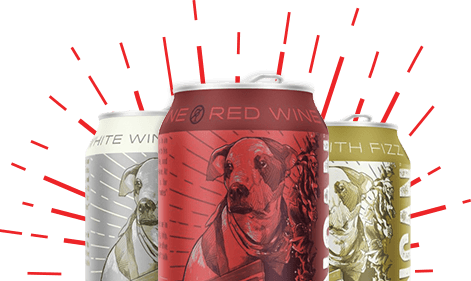 Each can holds a bit over 12 oz of wine so you’ll need 2 StiQits per can to keep enjoying sulfite-free wine. 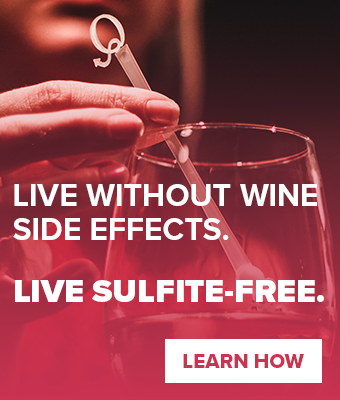 Just because you’re drinking it out of a can, doesn’t mean you need to accept the symptoms of sulfite-sensitivities! 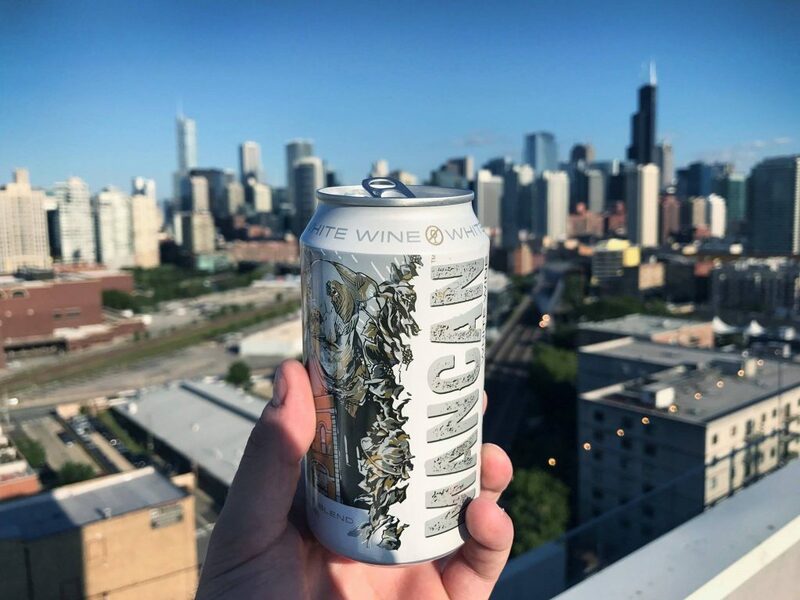 Shop Mancan directly from their website and start enjoying wine, no matter where you are! 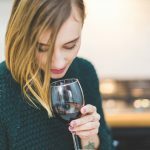 Next article Are You Showing Wine Allergy Symptoms?